One last step: Share today! Share this campaign now. The more people we reach, the louder we can make our voice. We demand proxy voting for MPs now. The system is out of date and needs to be reformed. Through cross party work More United will continue to advocate on this issue until we have changed this archaic system. Parliament's voting system is out of date and urgently needs to be reformed. 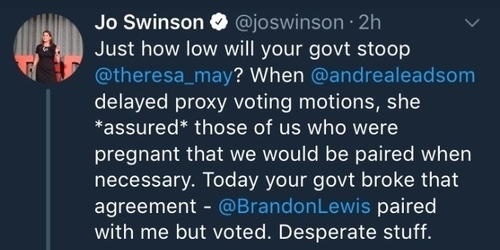 In 2018, Liberal Democrat MP Jo Swinson was unable to vote on legislation that will impact the country for years to come because she was on maternity leave and couldn’t be there in person. 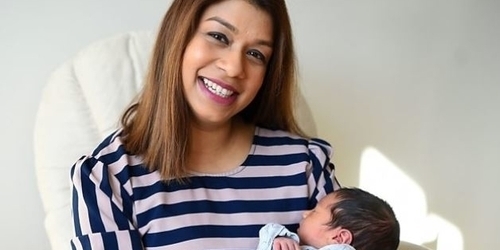 In January 2019, Labour MP Tulip Siddiq was forced to delay her caesarian birth to take part in Parliament’s vote on Brexit. 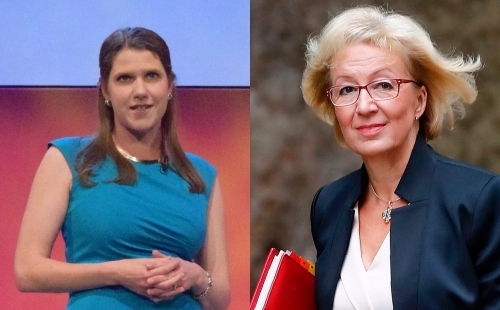 They joined forces on More United’s campaign to make MP voting rules fit for the modern day by introducing the ability to vote by proxy. On the 28th of January 2019, there will be a vote on proxy voting. By working together across party lines, we have shaped government action. Now let’s make sure that it passes. The future of our country is debated in Parliament. But an archaic system is loaded against those MPs who can’t be there in person. On Tuesday 17th July 2018 Parliament held a critical vote on the future of the UK’s relationship with the EU. 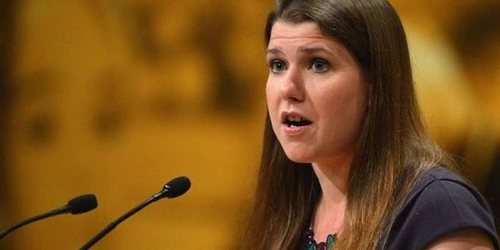 Having given birth to her baby just days before, MP for East Dunbartonshire Jo Swinson was unable to be there in person, leaving her excluded from the vote. 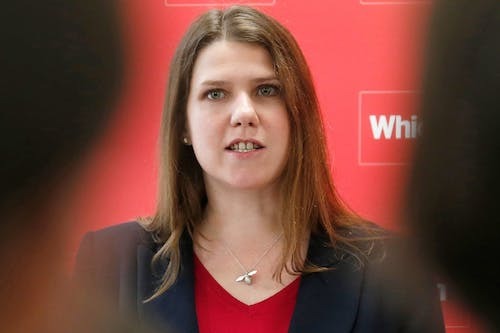 Jo was “paired” with an MP on the other side of the issue in an arrangement that would have meant her absence was cancelled out – but that other MP voted. Whether deliberate or not, it’s proof that the system needs urgent reform. 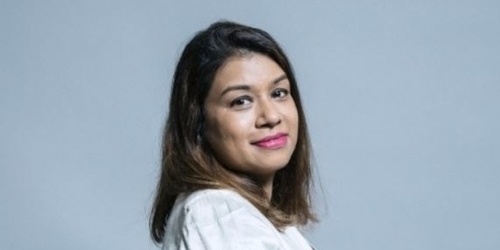 Tulip Siddiq MP and Jo Swinson MP joined forces across party lines to call for an urgent vote on this issue. UPDATE: We won! Parliament voted to introduce proxy voting for MPs. 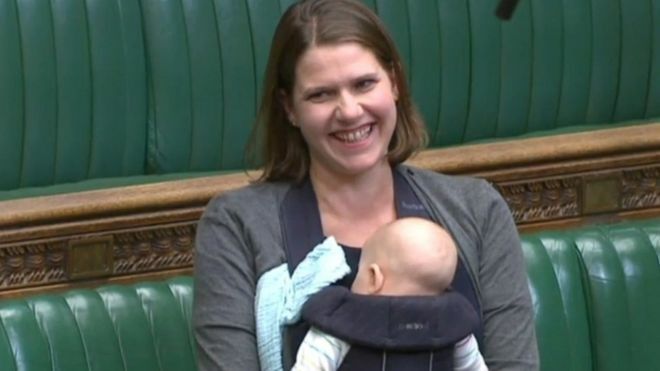 MPs on parental leave can now represent you without having to leave their newborn babies at home or attend the chamber by wheelchair when heavily pregnant. Adding our voices to the thousands calling for change made the requirement for proxy voting impossible to ignore. More United wants to make politics fit for the 21st century and this is one small step towards that. 8,000 of us signed a petition urging for an urgent vote on this issue. Tulip Siddiq MP delivered it to the Leader of the House of Commons, Andrea Leadsom MP, and there was then a general debate. But there is still more to do: join the campaign and show your support for changing this archaic system. Tulip Siddiq MP delivered our 8,000 strong petition to the Leader of the House of Commons, Andrea Leadsom MP. Tulip Siddiq MP (Labour) stepped forward to support Jo. With More United behind them, they called on the government to introduce proxy voting. 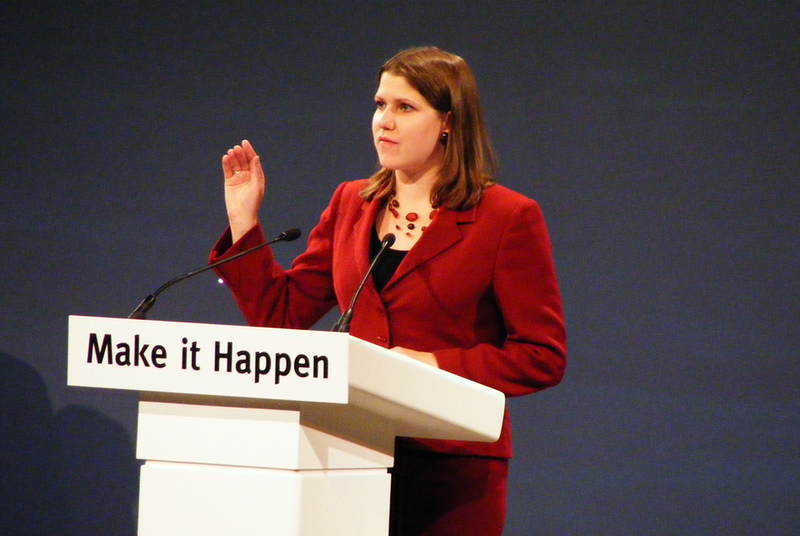 Jo Swinson MP was unable to vote on the future of the country because she was on maternity leave. The system that should have cancelled out her absence failed. Whether deliberate or not reform is clearly needed.